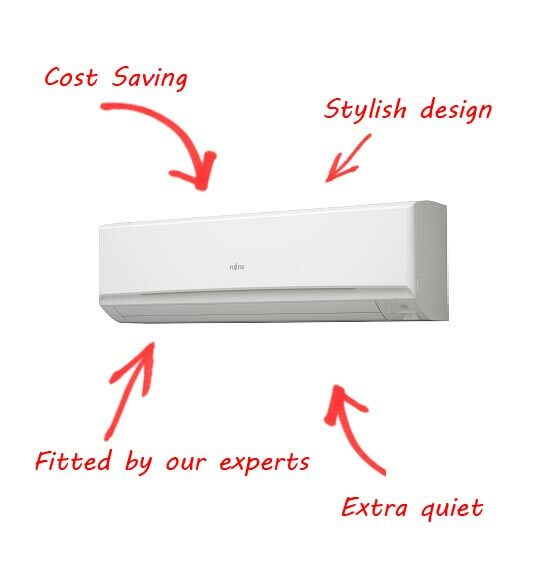 Here at Ace Heat Pumps Christchurch, we are committed to providing you the the very best service advice and a great solution guaranteed to meet your needs. 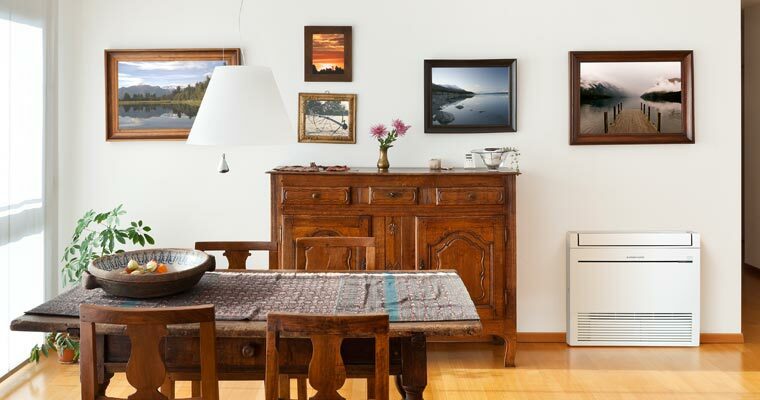 We supply top quality heat pumps from both the Fujitsu and Mitsubishi range including wall units, floor units, ceiling units and multi-room systems. Browse our range or contact us or phone us on 027 444 6180 to book a time with a technician, order a service our request an onsite consultation and assessment of your site. Having demonstrated great technical competency and service in our heat pump installations we have a large portfolio of commercial solutions we have provided for satisfied clients around Canterbury. 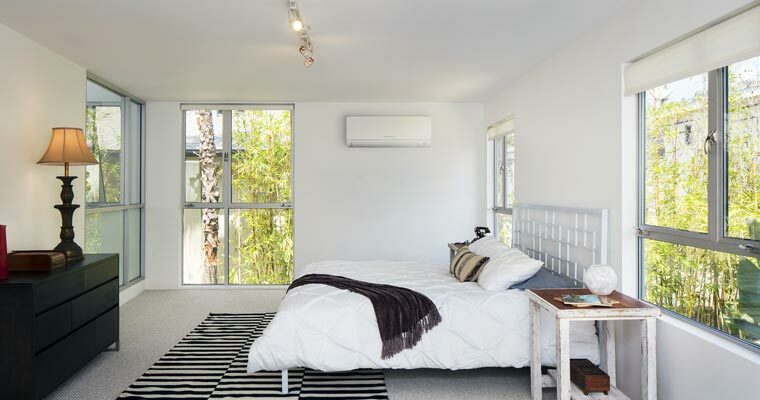 Keep your heat pump running at peak performance throughout the year. Want to save up to 70% on your heating costs? Getting the right unit in the right place is what we do best. Talk to us to see how we can help.